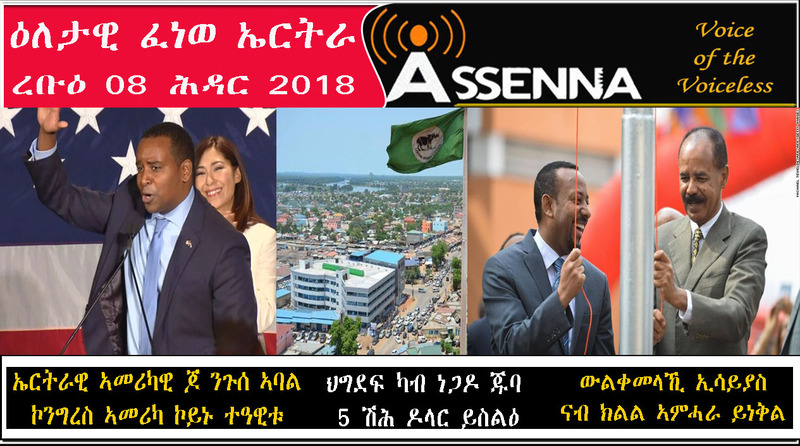 The Agazians like ato Neguse are marching, thanks to the Neguse family who inculcated the proud Agazian pride, identity and history into the next generation like the elected congressman ato Yosief Neguse. Congra Yosief Nugse, but I doubt he will play any role in publicizing Eritrean issues and Eritrean slavery and refugee crisis. He may be used like some sports personality, professors and singers by pfdj, that is I am afraid he is going to end up as other hypocrites. He will make some money and he will fade away slowly.